Low season of travel in Asia equals with Moon soon – equals with a lot of rains. South East Asia, Low season often falls around May – September. I bet you wont like the idea of rain on your trip. But hey, moon soon in Asia is all year around, with those who travel in October – November, that will be another moon soon season. So, dont worry too too much. The most important in travelling I believe, is the attitude towards the situation. 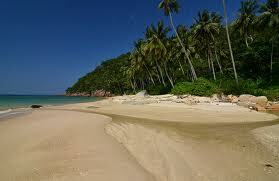 And we can look further into the case to find out why you should travel in low season. Reason number 1: Low season = Moon soon? Depends on each regions, the rain can be all day, whole week or just part of the day. For instance, June in Cambodia – seriously, I feel so blessed with the rain here and there during the day make me feel fresh and not knock down by the heat of Siem reap while we are out there seeing the Wats (= temple in Khmer). Be here, you will understand the definition of being “Wat-out”. And though we missed the incredible view of Preah Vihear, but we had the fog and the mystery of the temple that make the story cooler than ever. So make a small research, take your luck and go. You may feel blessed with the rain instead of the extreme heat and humidity in South East Asia. Reason number 2: Super Cost Saving. If we are talking about money, then low season is a huge cost saving time since most resorts offer the unbeatable deals like stay 2 pay 1, stay 3 pay 2 or extra bonus of services of airport transfers or complimentary dinner. Either you can upgrade yourselves in accommodation with the same amount of money planned for the trip, or you can save the money for spending on .. shopping for example. Reason number 3: Low season = Less travelers on the road. Most people dont want to go to a super touristy places yet still visit the highlights spots of the destination. And most do not adventurous enough to really take the hard-core off the beaten paths. Going in low season may solve this situation. You will find yourselves in a quaint temple, or you will see a very different Halong Bay, Mekong delta. You will easily find a quiet spot for people watching (for people like me, love people watching). And you may lucky enough to have the swimming pool exclusively for yourselves only in a rich beautiful sunset on top of the mountain looking over the sea. That you hardly have in a high season. Of course, everything has its down sides but know to choose the right time and still be able to avoid the bad weather plus saving your money is the main core. It does not mean you cant enjoy the place, it just means you can enjoy it in a different way. 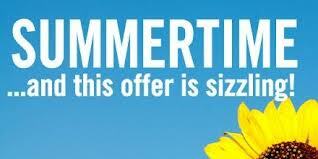 Now what you are waiting for, pack your bags and hop on the plane and do not forget your rain-jacket! 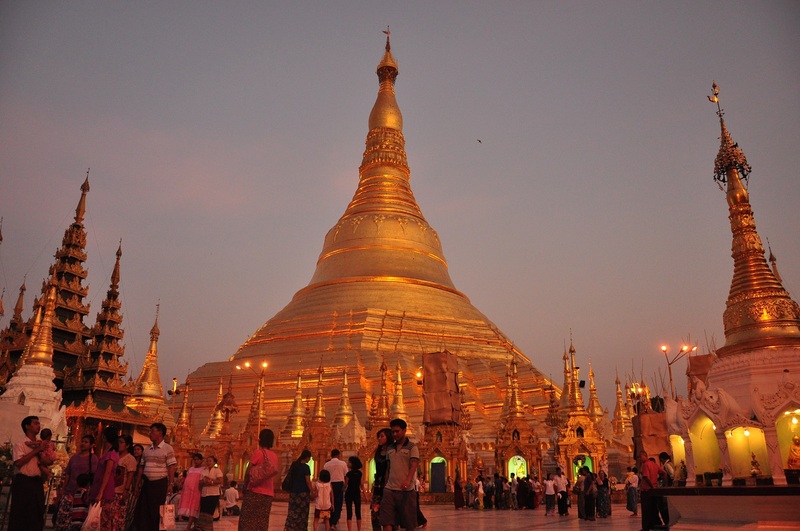 Shwedagon Pagoda, the symbol of Yangon. 1. Why now? not later! -Incredibly safe, almost no crime heard. -New destination, before it is too much modernized and civilized. -Easy to combine it with neighbor countries and Thailand, Laos. -Immerse yourself in the wild and bustle Yangon capital. -Attend a food offering ceremony to the Monks and the novices in a Buddhist monastery. 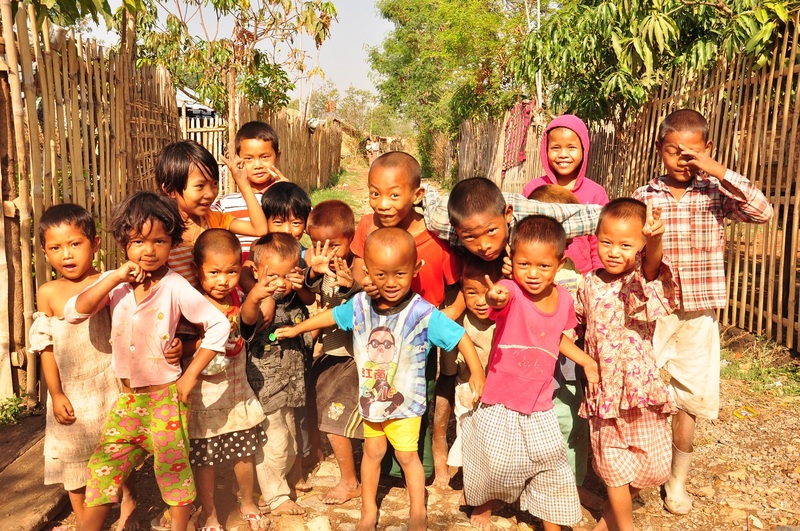 -Cruise around the magnificent Inle Lake and overnight at the hotel on stilts. -Cash is king, credit card is rarely excepted and if, mostly in the big properties. 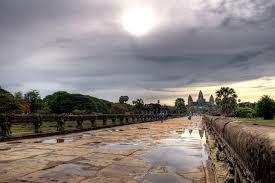 -Cash ready for entrance fee and camera fee in many pagodas and temples. -Bring a little plastic bag to keep your shoes/sandals while visiting temple/pagoda complex. -Sunglasses and hat are wise to bring. -Don’t be shock if your driver sometimes opens his car’s door and spit the red saliva from his betel-nut chewing. I found more than 80% of the men in Myanmar are addicted to chewing it. 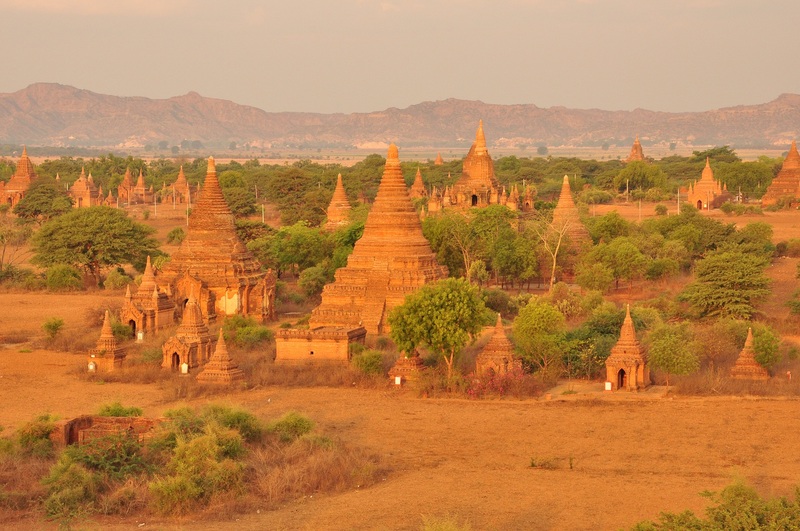 Happy exploring and traveling Myanmar! Written by Ms Quyen – Our new travel consultant! Hanoi – the capital of Vietnam is a thousand year old city where traditional values are still remained. When you are in Hanoi, besides visiting the attractive and famous sightseeing, have you ever thought about what to do to enjoy Hanoi in a real way? Here are some tips for you to be a local people and enjoy a day like local people do. Among the dynamic city, Hoan Kiem Lake is beautiful and peaceful. Located at the center of Hanoi, Hoan Kiem Lake is considered the heart of the city. The green trees planted along the lake bring the fresh air to people living around it. From the past on now, it has been a part of Hanoi and to Hanoiians, a morning can’t be started better than practicing exercise beside the lake. If you take time to walk to the lake in the morning, you will see many people from different ages doing exercise. They run, they do jogging, weight lifting, martial art … Choosing a hotel around the old quarter and praticing, you will not be disappointed of what you get. Pho is a famous food of Vietnam and Pho Hanoi is the best. After starting a day by practicing exercise, it’s time to have breakfast. 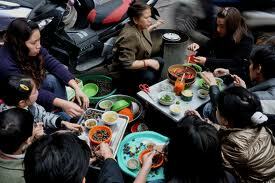 Among many food choices, Pho is the most favorite breakfast for Hanoi people. The best restaurant is “Pho Bat Dan” at No. 49 Bat Dan Street. You need to pay first, wait in a long queue and serve yourself. It brings subsidies atmosphere back to Hanoi people. You need to wait for a while but it is really worth when you get a boiling and delicious bow of “Pho” from the seller. Months before, when people made a video asking foreigner tourists a question: if you can only use 1 word to describe about Hanoi, which one will you choose? And, Vespa is 1 of these words. Motor is the main vehicle in Hanoi and many people own a vespa from different kind of ages here. 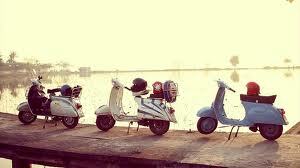 In the past, only rich people are able to purchase a vespa and it was a big proud when you owned one. This kind of motor is popular because of its nice shape and the sound of the machine. It’s so romantic when riding a vespa among the narrow streets of Hanoi. The most familiar image of tourists visiting Hanoi the first time can be described in 2 words: “Tango dancer”. Taking a deep breath then deciding to go ahead but coming back to the start right away, is all that always happens to foreigner tourists. Perhaps, crossing the road in Hanoi among thousands of mess vehicle moving fast is really a big challenge to tourists but for Hanoians, this is just a piece of cake. To be in the role of Hanoiians even if in one day, you need to learn how to become “a crossing road master”. The tip sounds like fun but it really works. All you need is smile, keep moving and looking straight at the drivers. Most of them will find a way to avoid you. When you cross the road without any worry, your heart doesn’t beat strongly anymore, it’s time for you to be a part of people living here. The streets of Hanoi tend to be a very foreign place for most of tourists. They are long, narrow and really mess. However, once in Hanoi, tourist can’t miss to explore these streets. The main architecture of tube house creates the small alleys. If you just walk straight, you will never realize there are antique small houses or even famous restaurants are still there. To utilize the space, people live and run their business at home. It’s hard to explain but most of restaurants located at the tiny entrance are all good. If you find one, do not hesitate to come in and order. Pagodas are religious constructions which are very important to Vietnamese people. Each village has its pagoda and Buddha is dedicated there. Thus, Buddhism is the main religion in Vietnam. There are many pagodas built centuries ago and symbolized for the belief of Vietnamese people in Buddhism. On the first and the fifteenth of month, people go to the pagoda for praying for good health and good luck that will be around them all the month. Tourist can find luck, peaceful in soul by burning an incense and whisper wish to the Buddha. The experience of Hanoi street food asks your brain to process the message from your eyes…to your nose…or even your ears. 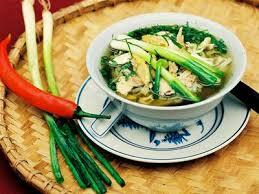 In general, Hanoi cuisine is not only tasty but also very delicate. Food is sold at the stalls everywhere, at every corner. People from different ages, classes sitting in front of the house, or right in the pavement on tiny tiny chair and enjoying the food happily together. Street food – if your tummy is ready. Bia hoi is light as a feather, lightly carbonated, light alcohol, and light on the wallet – and very popular in Hanoi. This could be the cheapest beer in the world. You pay only pay 25 cent, you will get 1 big glass of beer. There are several beer hall and beer garden-type places around town, and expats living here seem to frequent those and tourists should join the rogue’s gallery of tourists, expats, and locals at Bia Hoi Corner itself. The most famous beer hoi stall is at the intersection of Luong Ngoc Quyen and Ta Hien Streets. You’ll have the privilege of sitting in a tiny plastic chair while you drink, so in this sense it’s a truly local experience. When you chat with the native people especially with Hanoians by Vietnamese, they will definitely turn into a very friendly way. Vietnamese Egg Coffee became the recipe of the month. 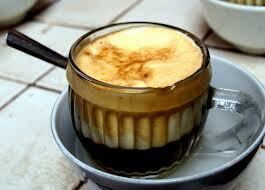 The blend of coffee and egg turns out delicious and so special that it has become a must try when you are in Hanoi. Trinh music is a way Vietnamese people call the music composed by Trinh Cong Son – a Vietnamese famous composer passed away more than ten years ago (can be compared as a Vietnamese Bob Dylan). His music is simple, the lyrics is tender but comprises deep meanings closes to Hanoians’ soul. The characteristic of Trinh music is it takes people back to Hanoi in the past, reminds Hanoians about the lost traditional values and helps them to find their own peaceful space whenever they get tired. 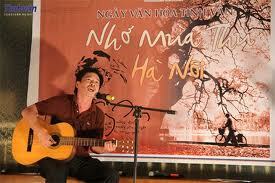 Trinh music is not only favored by the old people but young people as well. You are able to try to roll in the deep of the music at the most famous cafes in Hanoi such as Street dragon fly at the 2nd floor of Hang Bai Street or Alley café at Cau Giay Street while sipping a cup of coffee or ginger tea. Explore and let us know how you feel!